Knox McCoy and I have been cohosting a podcast called The Popcast for 77 episodes. Our mission statement is simple: Educating the world on things that entertain, but do not matter. It's one of the most fun things I do each week. We don't teach people how to start a business, or write a book, or wax poetically about the Middle East - we just chat about pop culture in the most entertaining way possible. And believe it or not, people listen. People, other than my mom. When we launched, we were featured in New & Noteworthy. Last month, we were featured in What's Hot. Do you know how long I've waited to refer to myself as "what's hot?" To celebrate that milestone, Knox and I wrote our first e-book. 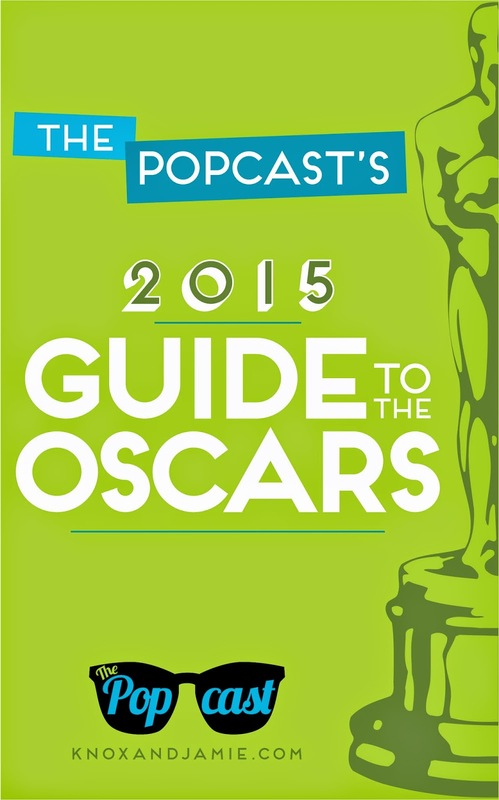 The Podcast's Guide to the Oscars. Nine chapters to fully prepare you for Hollywood's biggest night. Whether you watch or not. But What About If I Haven't Seen Some of These Movies? But Who Do We Want To Win? Who Are We Irrationally Rooting For? Reader Review: "Truly brilliant work on the Oscars guide. My friend was reading excerpts out loud yesterday and we were both cracking up." Support us by grabbing your own copy here. To celebrate this milestone of celebrating another milestone, I wanted to host a little giveaway. Two winners will be chosen to select between one dozen Oscar cake pops shipped anywhere in the US ($40 value) or a $25 Amazon gift card. P.S. 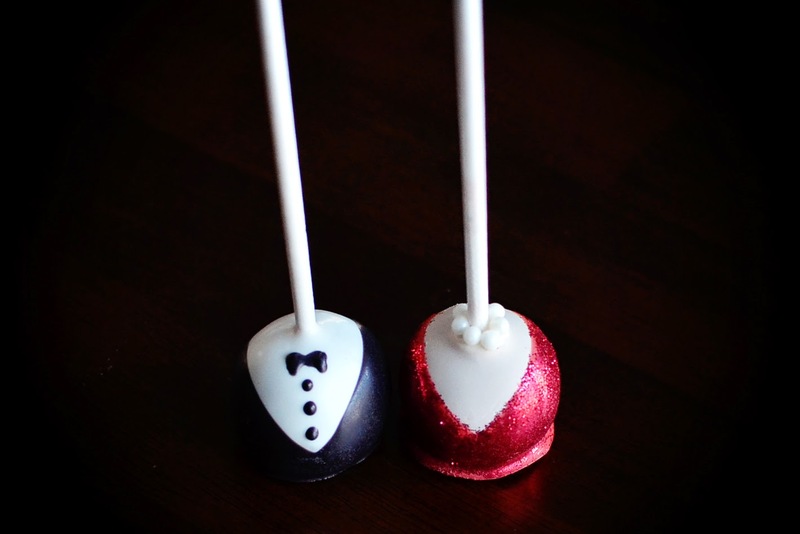 I make cake pops.